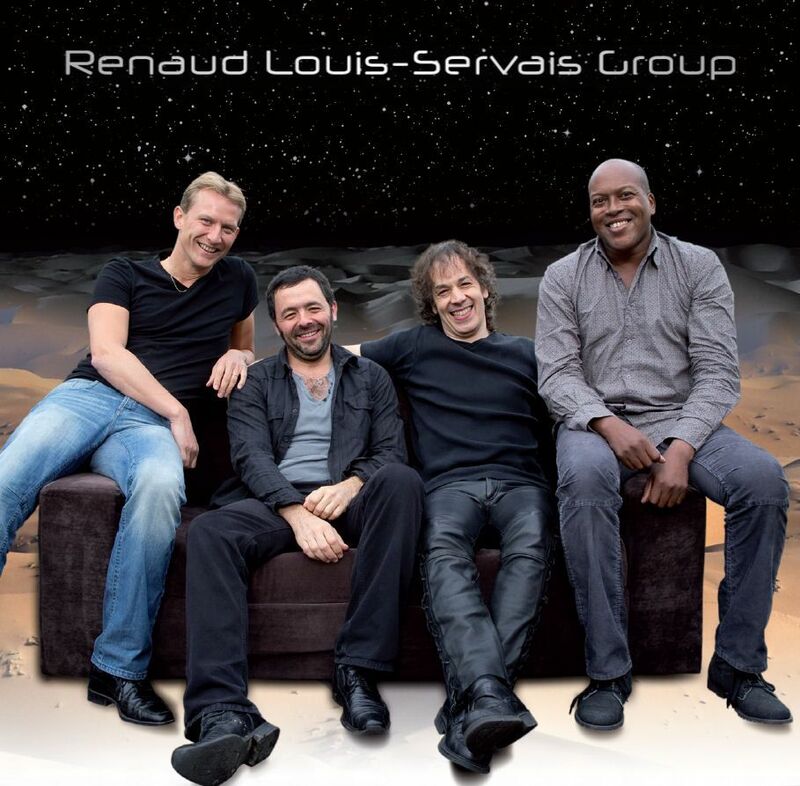 The French Renaud Louis-Servais is one of the most accomplished guitarists of the jazz-rock-fusion stage with every type of guitars (electric, classical, folk, jazz, guitar-synthe…). 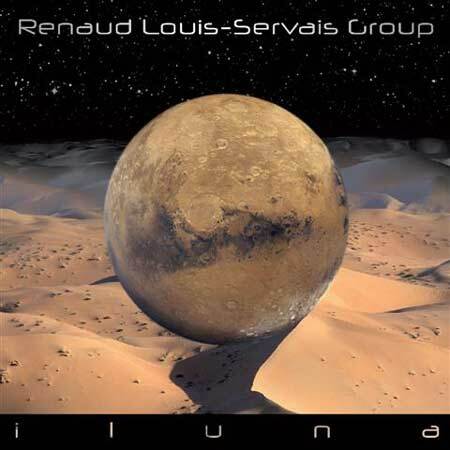 Renaud likes to surprise and transcend musical divides. His first album “ILUNA” (2011), recorded and mixed by Steve Prestage (Gino Vannelli, Gary Moore, Peter Gabriel...) mirrored what had always been driving him musically: the pleasure to move freely between ‘metal’, progressive music, jazz and rock, with a lot of attention paid to composition and sound quality. In 2015, he released the album “EPIC CIRCUS”, recorded and mixed between France, United States and Australia. 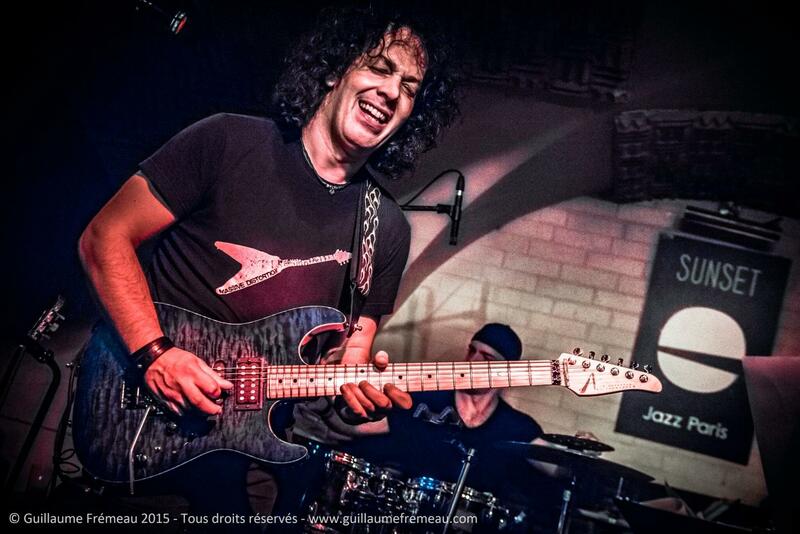 Real artistic achievement, well-known international musicians take part in the album, as Virgil Donati (Steve Vai, Allan Holdsworth, Scott Henderson, Frank Gambale...), Philippe Saisse (Al Di Meola, Chaka Khan, Al Jarreau, David Sanborn...) or Christophe Cravero (Billy Cobham). 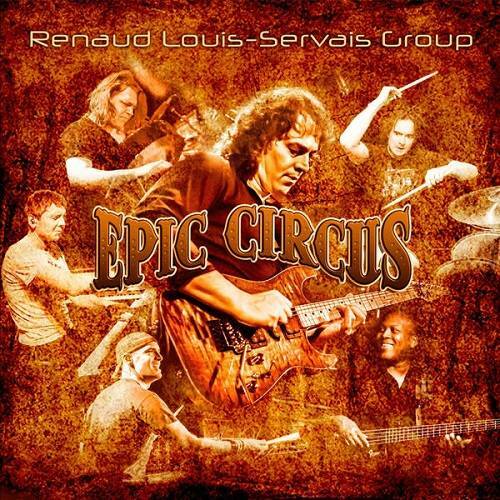 The music video Epic Circus shot in Los Angeles is available on YouTube and well reflects this style fusion / progressive rock that Renaud’s fans enjoy so much. Fond of musical pedagogy, he took part in different methods and regularly hold Master Class about improvisation, technic, pedal using and fusion play. He taught the guitar to more than 400 students in 20 years, as Callum The Heavy Metal Kid (11, finalist of Australia Got Talent), Manou Rao (13, India) or Tina S (18, 100 millions views on her YouTube channel). Renaud posted also numerous videos demonstrating his guitar solos, covers and compositions on his YouTube channel.